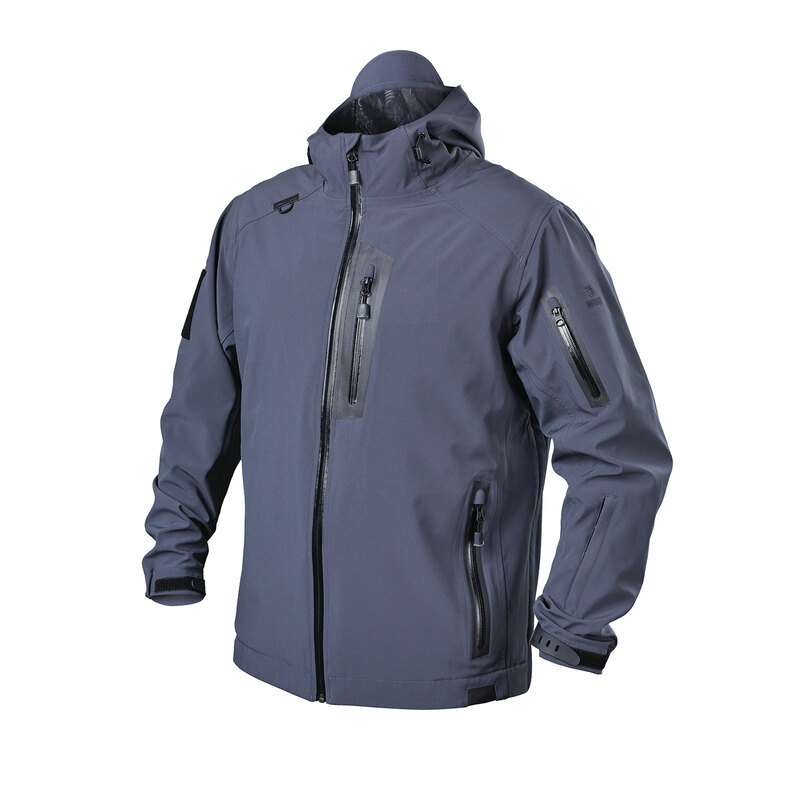 The BLACKHAWK!® Tactical Softshell Jacket provides waterproof protection and soft comfort. 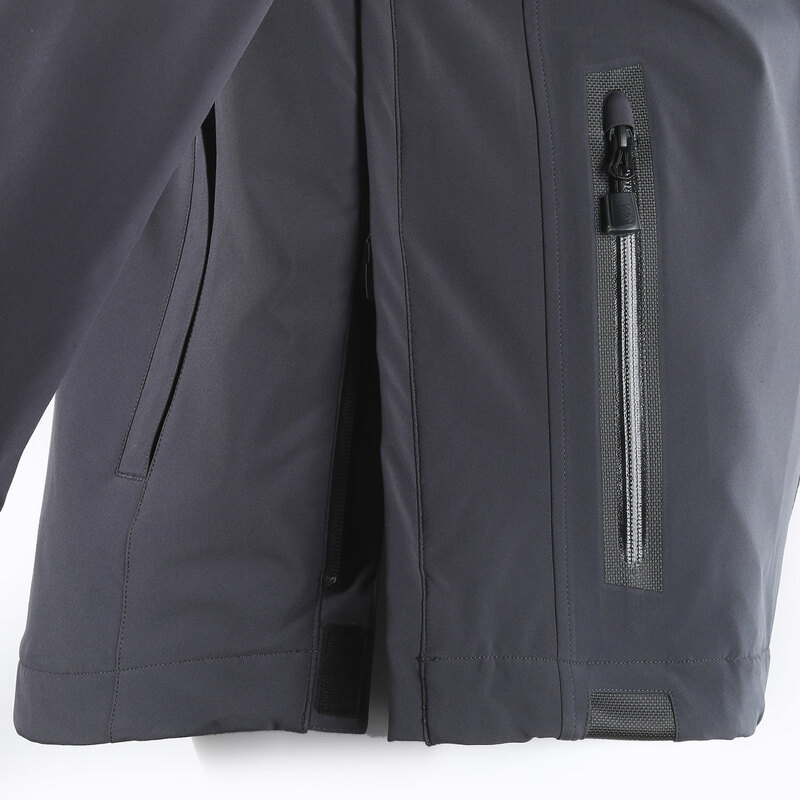 Built with 3-layer bonded, four-way stretch fabric for maximum mobility. 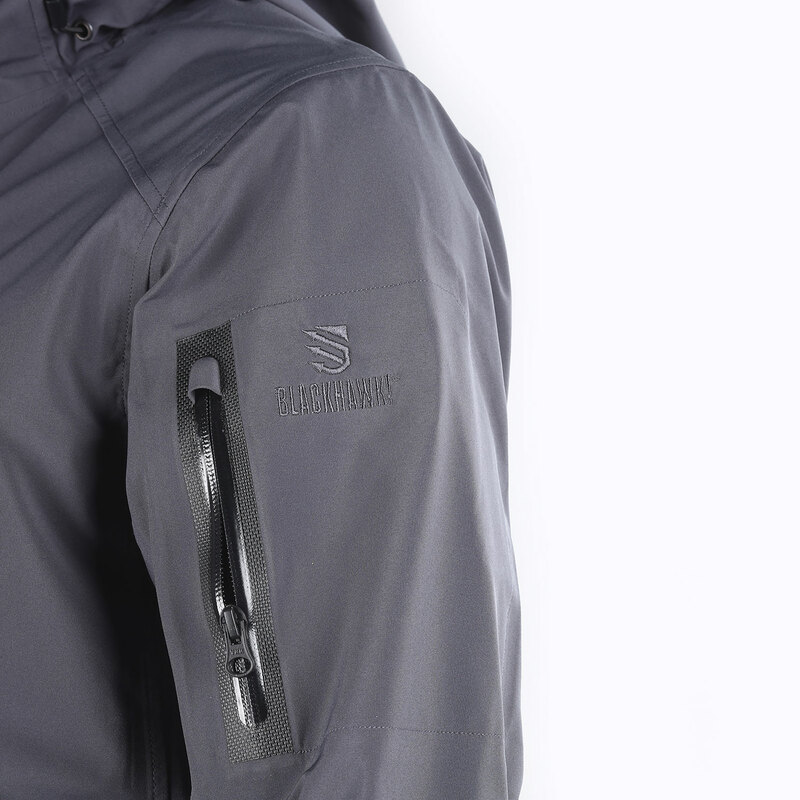 Gusseted underarms provide additional range motion. 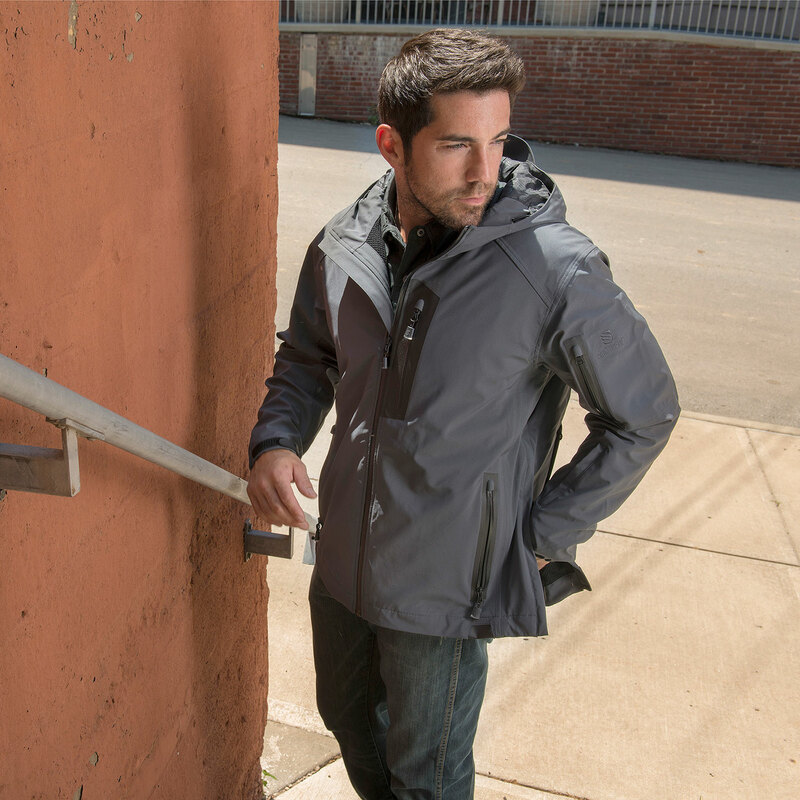 Teflon® Shield+ treated to repel water, oil and stains. 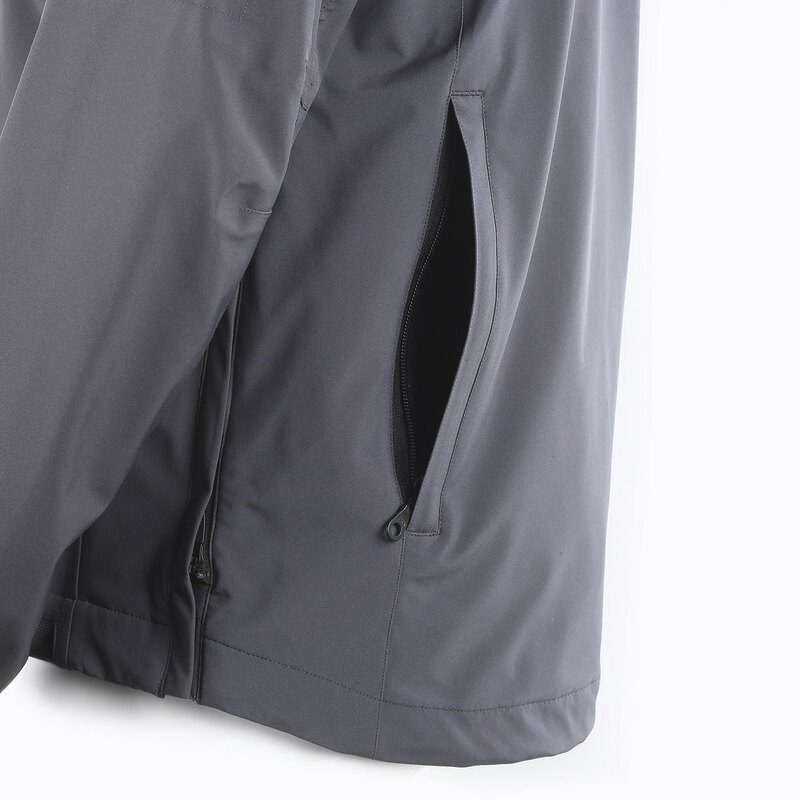 Two-way side seam zippers provide quick access to a concealed firearm. 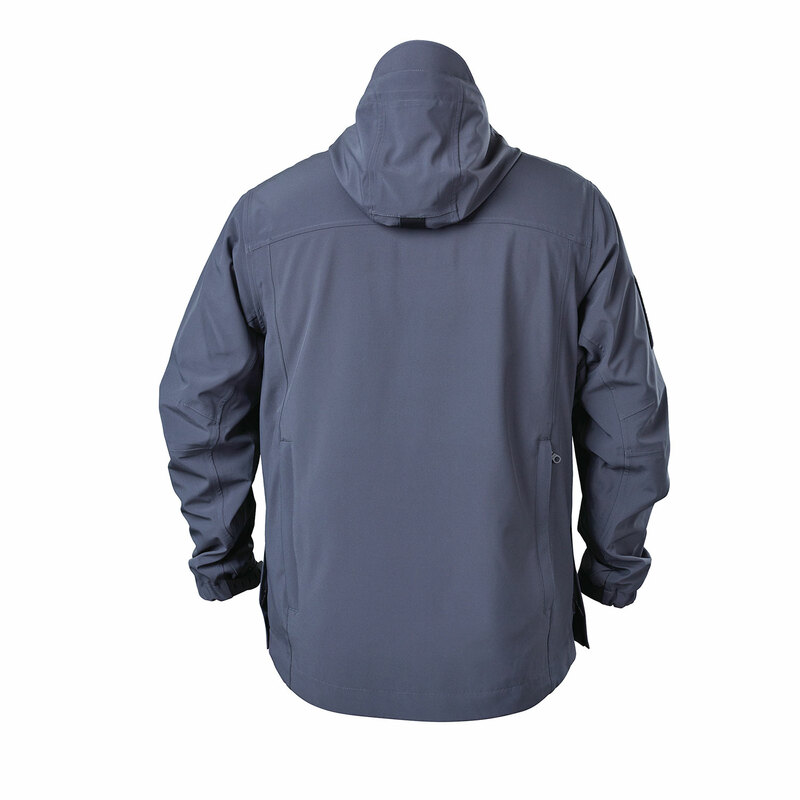 A vented back yoke provides excellent breathability. 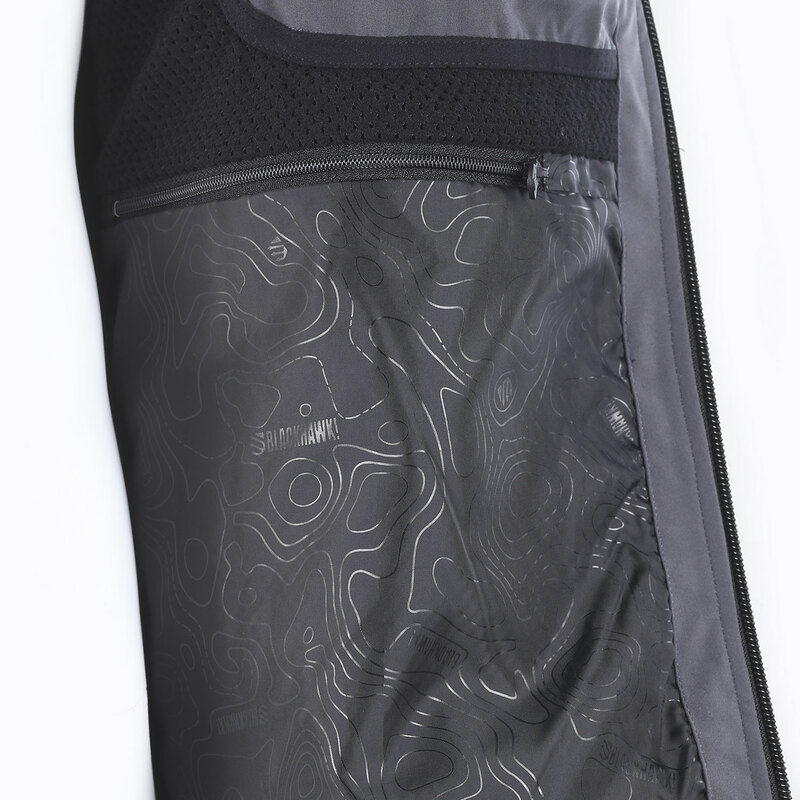 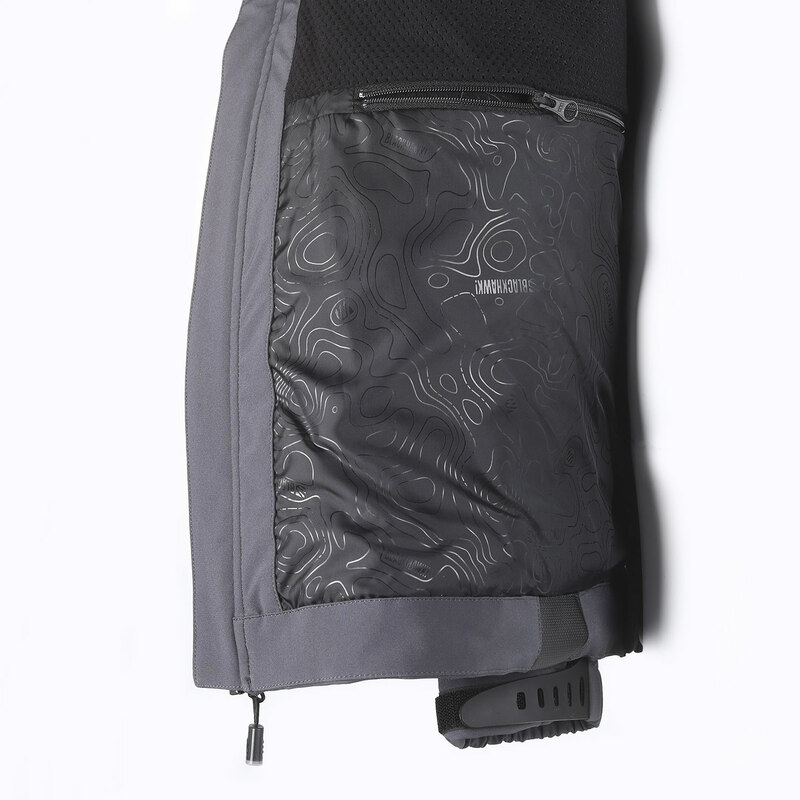 Includes two hidden document pockets for essential gear. 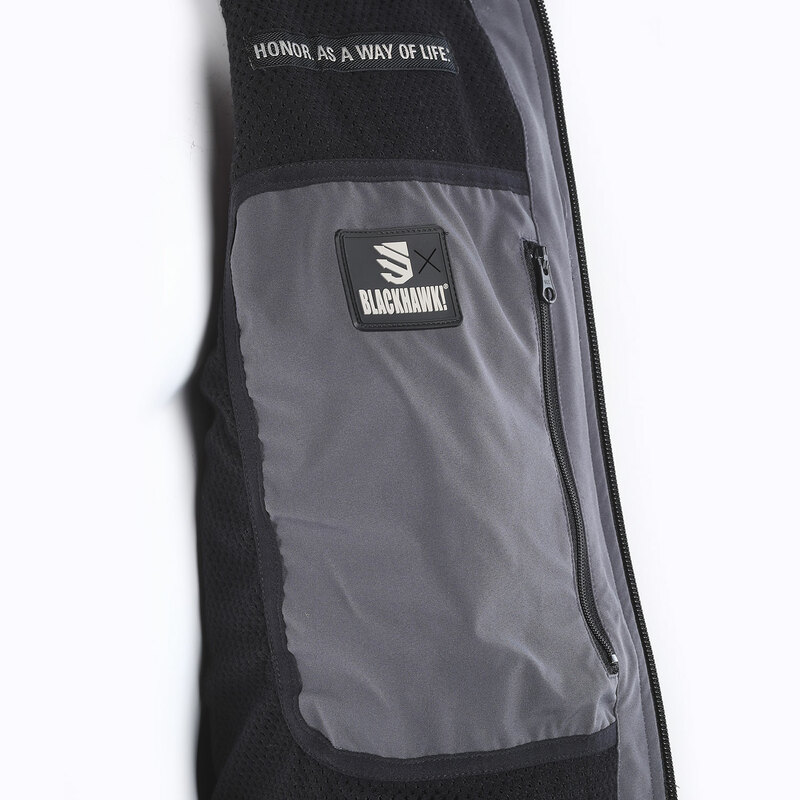 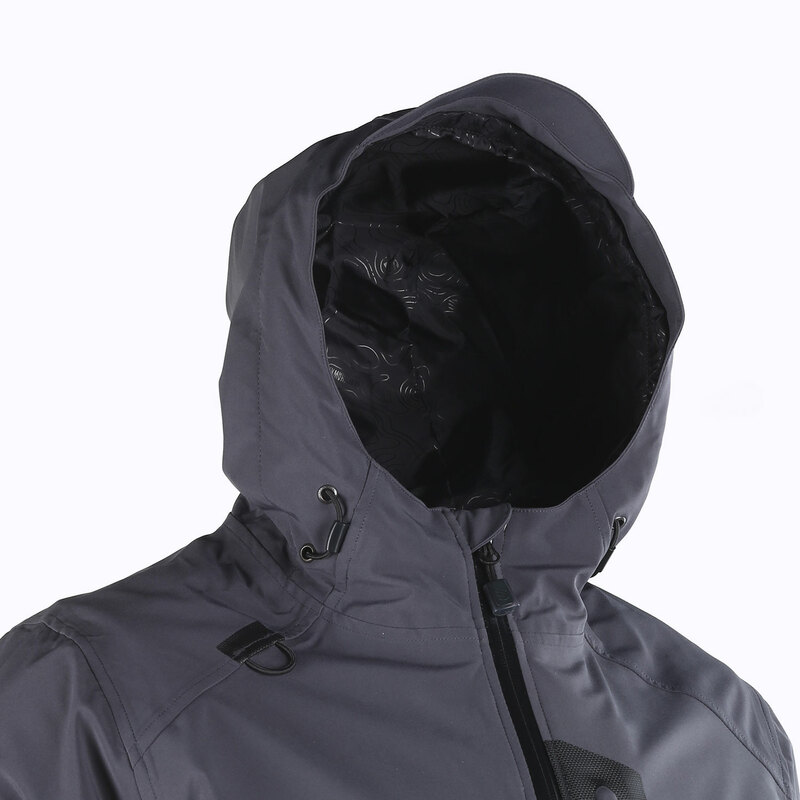 Other features include YKK® aquaguard zippers, adjustable storm cuffs, adjustable hood and a sunglass loop.